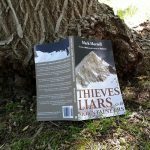 I’ve mentioned previously that I’m in the process of having selected titles from my Footsteps on the Mountain Travel Diaries re-edited and published as revised editions. These revised editions are the first time ever that the diaries have been published as paperbacks. 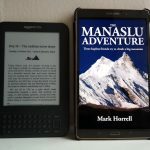 The latest diary to go through this process is The Manaslu Adventure, about my expedition to Manaslu in Nepal in 2011. The book is a peek inside the workings of an 8,000m peak expedition. Manaslu is now considered one of the easier 8,000m peaks to climb, but it is also becoming increasingly dangerous, and the main climbing route has changed several times in the last few years. Our expedition in 2011 was carried out just a couple of years after Manaslu was recognised as a suitable peak for commercial expeditions. Unlike most teams we opted to trek to the mountain up the dramatic Budhi Gandaki gorge. 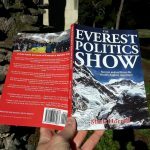 The book should appeal not only to mountaineers who are considering climbing Manaslu, but to all fans of trekking in Nepal. 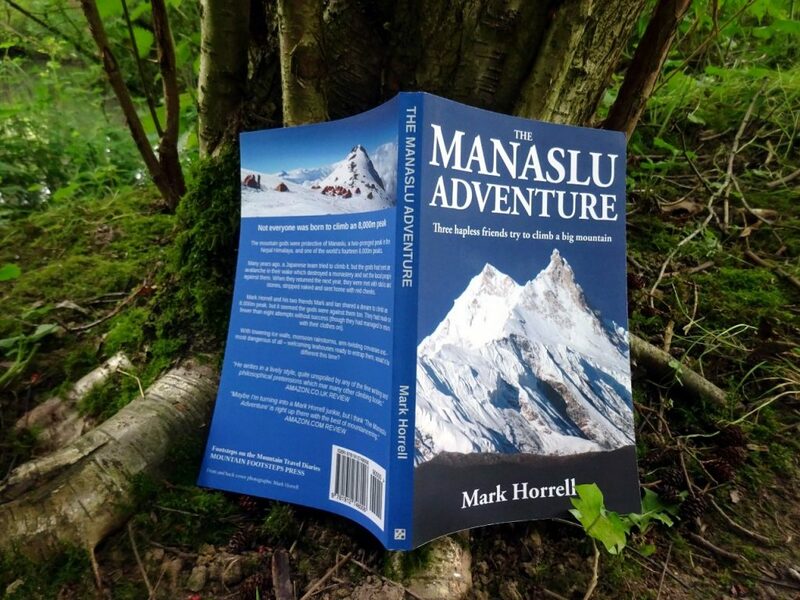 The paperback of The Manaslu Adventure is available now from a number of online bookstores, price £5.99, €6.99 or $7.99, depending on your currency of choice. You should also be able to order it through any reputable bookstore. To buy a copy, find out more about it, or read a free sample, visit my book page. 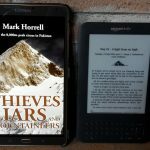 To read more about the evolution of the Footsteps on the Mountain Travel Diaries series, and find out why I’ve not had them properly edited until now, you might be interested in this blog post I originally wrote for the Alliance of Independent Authors (ALLi).